Some people have sensitive skin and they can not use any product on their face. 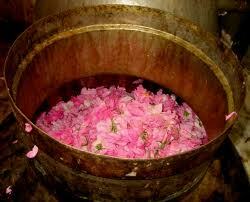 So here is recipe of home made Medicated Rose Water which is more good and suitable. Every one can use it as it will not harm your skin. Wash Rose Petals and boil them in Mineral Water when water start boiling add Turmeric and Tincture of Benzene and mix well. and cook for more 5 minutes and cool to room temperature. Then filter it in a spray bottle and store in fridge. 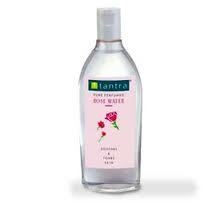 You can use it as normal Rose Water.